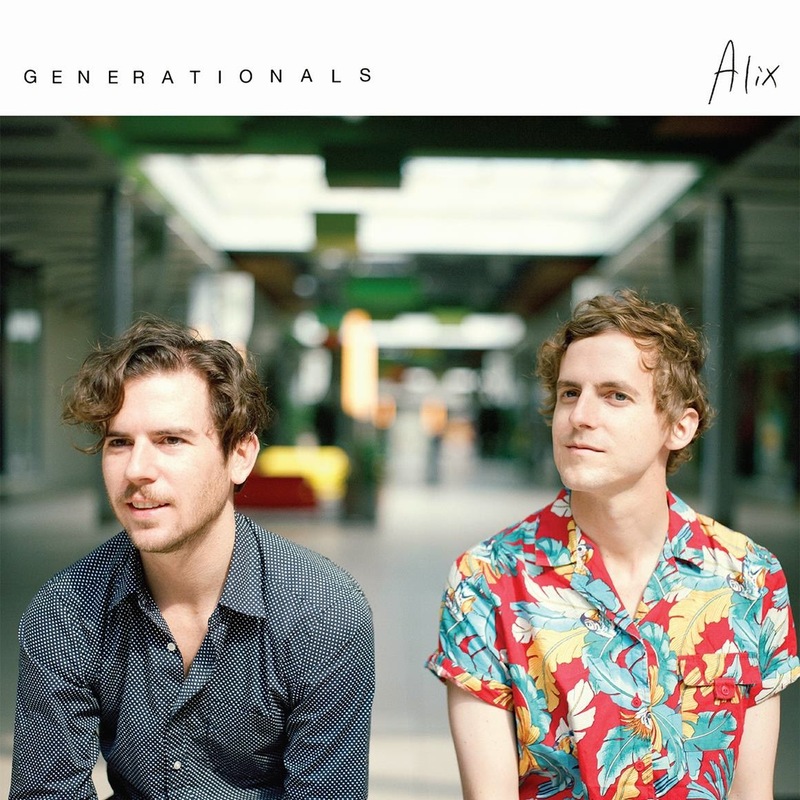 New Orleans band Generationals are excited to announce that they are releasing a full length album this year titled 'Alix' . Their feel good sounds will get you moving and groovin. titled 'Gold Silver Diamond' and we can't get over it !